CAMERA () – – The phone has optical image stabilization. – six element lens, High Speed Sensor – 0% faster, quad-LED – True Tone Flash – 50% more Light Flickr Sensor – Apple-designed image signal processor) ISP: Reads the scene and Face and Body detection. Ear Buds Lightning Digital Audio Power and Control 900 million Lightning Connector Devices. SCREEN – The two variants of iPhone 7 are going to come with screen measuring about 4.7 inch and 5.5 inch and sharper screen resolution of 1080p. 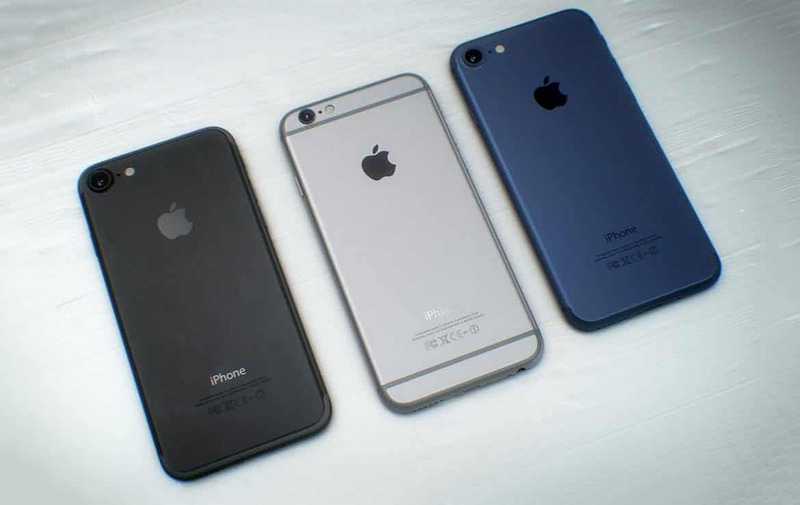 AVAILABILTY OF iPhone 7 : October 07, 2016 iPhone 7 Plus Specifications : CAMERA •PRIMARY : Dual 12 MP, (f/1.8, 28mm & f/2.8, 56mm), phase detection autofocus, 2x optical zoom, OIS, quad-LED (dual tone) flash. •FEATURES : Geo-tagging, simultaneous 4K video and 8MP image recording, touch focus, face/smile detection, HDR (photo/panorama) •VEDIOS : 2160p@30fps, 1080p@30/60/120fps, 720p@240fps •SECONDARY : 7 MP, f/2.2, 1080p@30fps, 720p@240fps, face detection, HDR, panorama. Memory : 32/128/256 GB, GB, 2 GB RAM. DISPLAY- LED-backlit IPS LCD, capacitive touchscreen, 16M colours. RESOLUTION : 1080 x 1920 pixels. 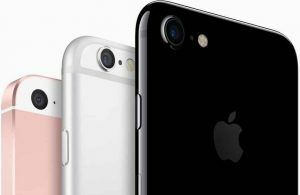 PRICE : iPhone 7 : starts at $649 (approximately Rs. 43,000) for the new 32GB entry-level variant, doing away with the 16GB model. iPhone 7 Plus : start at $769 (approximately Rs. 51,000) for same 32GB storage. Apple has also doubled the storage variant on other models, with 128GB and 256GB models now rounding up the lineup. VERDICT : Buy the amazing, latest launched iPhone 7 or iPhone 7 plus and enjoy the amazing features.